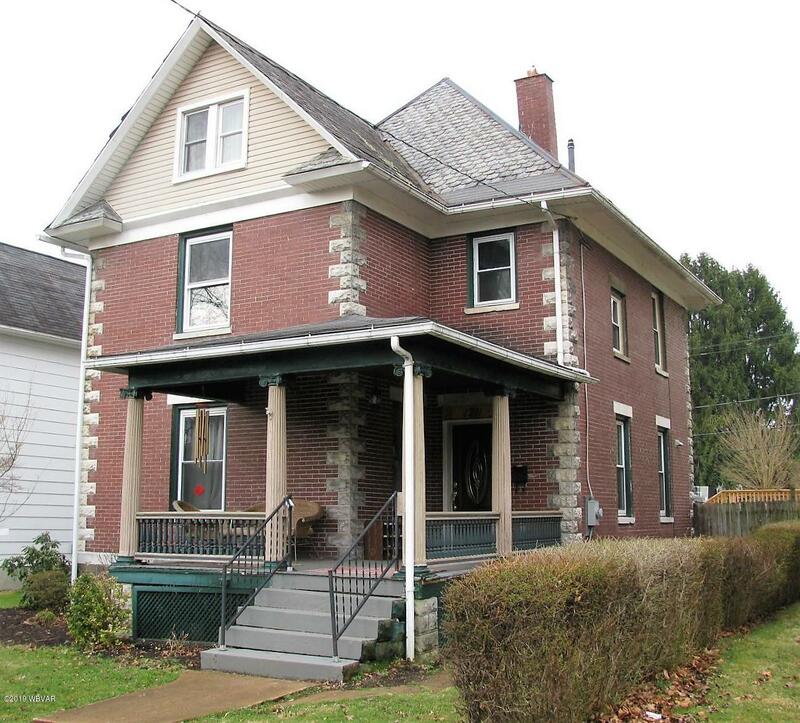 Beautiful 4 bedroom, 2.5 Bath Brick Victorian home in the Vallamont area of Williamsport. Situated only 2 blocks from Cochran Primary School. This amazing home features a second floor laundry, remodeled kitchen with granite counters, designer cabinets, new appliances, large pantry and spacious open floor plan.